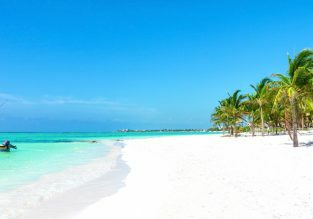 Full-service flights from Frankfurt to Punta Cana for only €265! Last-minute! 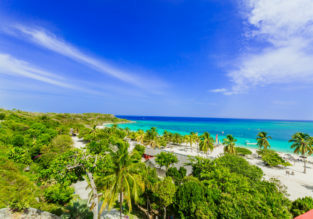 Cheap non-stop flights from Brussels to Varadero for only €255 with checked bag included! HOT!! 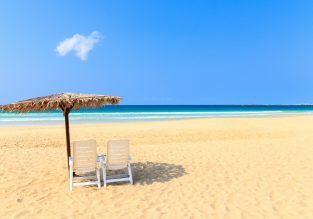 Last minute flights from Copenhagen to the Portuguese island of Madeira for only €9!